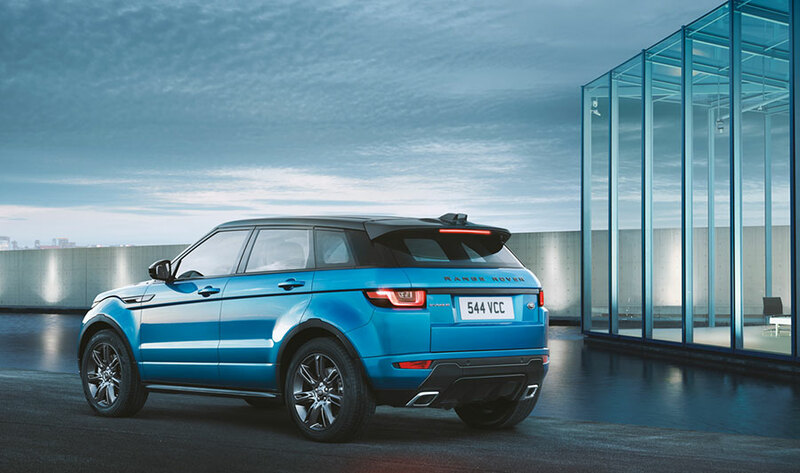 Land Rover has introduced the Model Year 2018 Range Rover Evoque Landmark Edition in India to commemorate six successful years of the stylish SUV. The most decorated Range Rover, with over 200 awards to its name, the Landmark Edition is priced at Rs 50.20 Lakh. It is powered by the 132 kW 2.0 l Ingenium diesel powertrain. 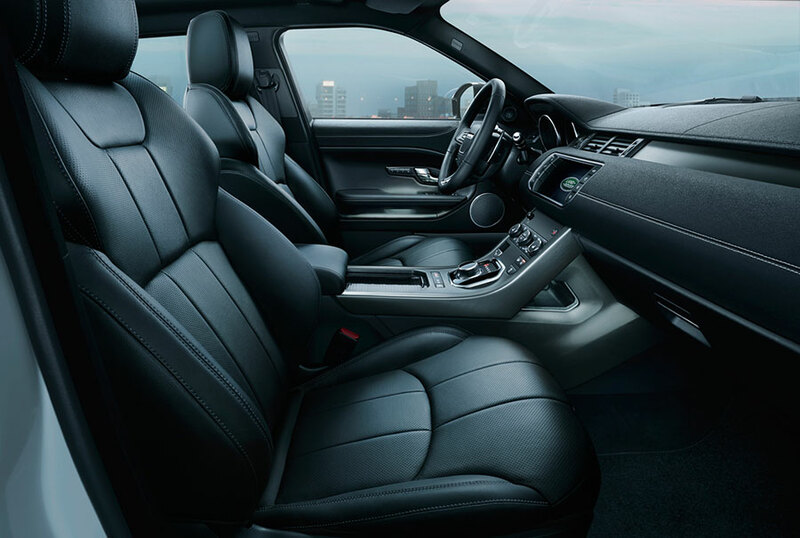 New to the Landmark Edition are a host of features that distinguish it from the standard Model Year 2018 Range Rover Evoque. These include a Dynamic Body Style kit, body coloured lower door cladding, Graphite Atlas grille, bonnet, fender vent and tailgate lettering, Gloss Black (18) wheels, a Carpathian Grey contrast roof and a choice of three exterior colours, including a luminescent Moraine Blue, inspired by the turquoise lakes of the Canadian Rocky Mountains. The interior is outfitted with Dark Satin Brushed Aluminium centre console trim finishers surrounded by grained Ebony Leather seats with contrasting Light Lunar stitching and perforated mid-section. Keyless entry and Powered Gesture Tailgate are also standard on the Landmark Edition. 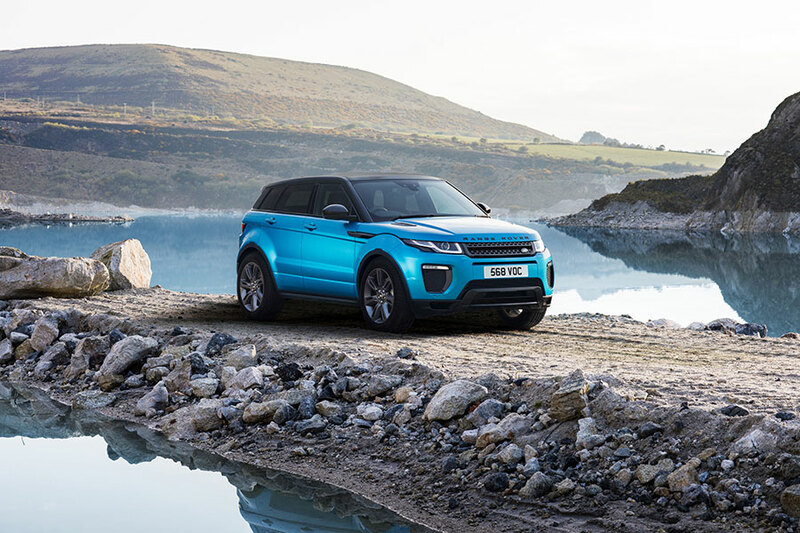 The Range Rover Evoque has brought Range Rover luxury and refinement to new customers around the world and in India. Its critically acclaimed design, desirability and all-terrain capability has been further enhanced with the Model Year 2018 Range Rover Landmark Edition and we are happy to offer it to our discerning customers. With its striking looks and updated feature set, we are confident that the Range Rover Evoque fan base will grow even further.